exposarazzi: LeAnn Rimes posts Eddie's birthday cake--and we love it! LeAnn Rimes posts Eddie's birthday cake--and we love it! 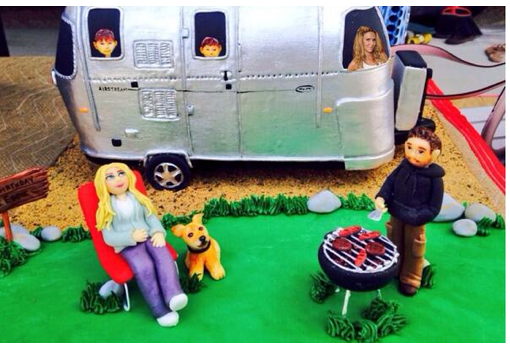 She couldn't resist having the cake designers throw her hero Brandi Glanville in there!